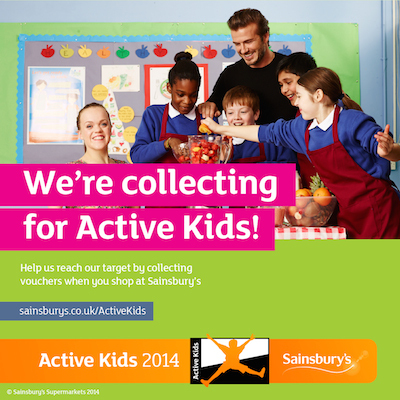 We’re collecting Active Kids vouchers again. This has been well supported in the past and we have managed to get some really good equipment for the Colts, balls, helmets, Kwik cricket sets. 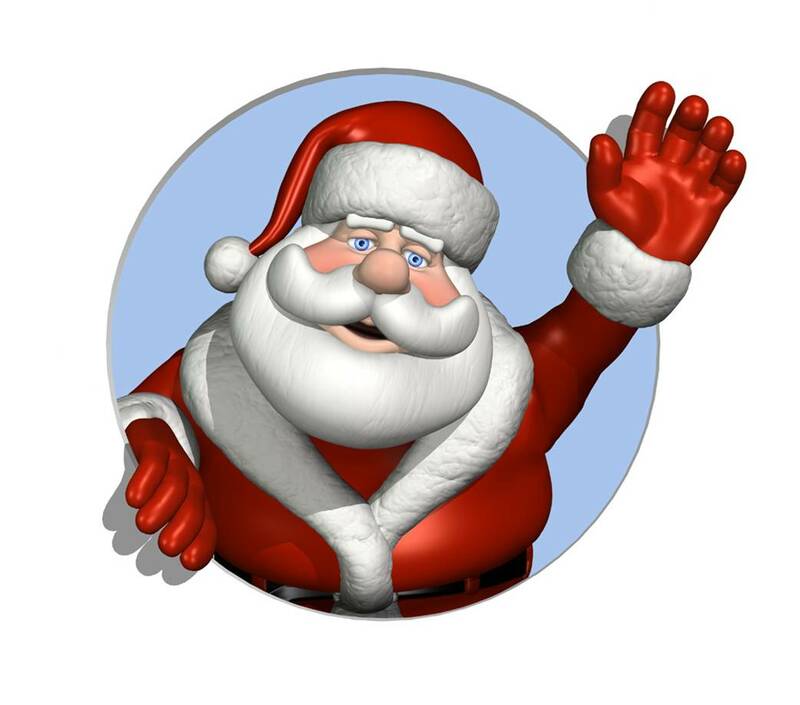 Please support us again and collect the vouchers. Please pass them on to Cilla and she will put them all together.